An Internet business has a lot going for it. It can cost very little to set things up but yet can earn you millions of dollars in return. This isn’t fantasy, it’s fact. But only to a select group of people who know exactly how this is done, and who then implemented the correct steps. Unfortunately, it can be very hard to set up your own Internet business, especially if you’re technology challenged, and if you’re unsure which Internet business model is suitable for you. Edmund Loh, who was an office boy who later became a millionaire selling his and other people’s digital products on the Internet, will be revealing how he made millions of dollars while he was only in his early twenties through the application of various powerful Internet marketing concepts and tools that are known to very few people in the world. Things are even easier to set up now than when he first started about a decade ago. He was only 19 years old when he made his first dollar online, after discovering the possibilities of making money online the year before. There are many more tools and systems available today to help the beginning Internet entrepreneur get started quicker than ever before, with as little technology know-how as possible. 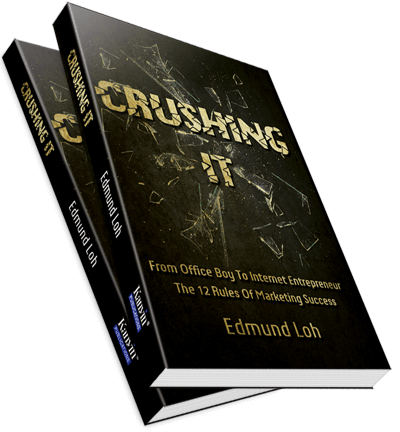 Edmund has spent the most part of that decade simply making lots of money online – so he absolutely knows what he’s going to reveal to you. 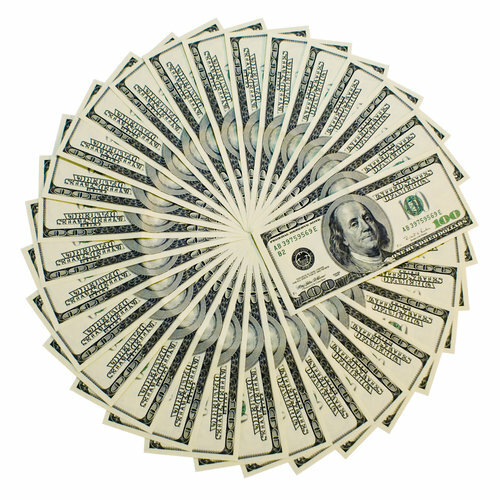 You can literally make money for YEARS with each Internet business that you set up. How to put your prospects into a “blind trance” so that they continue to keep buying product after product after product from you – within minutes! This increases your average sale per customer from a few dollars to a few hundred dollars – and it’s all done automatically! The 3 simple concepts in selling products online, with one of them you’ve probably never seen done regularly before, and another you never knew you could do! Knowing what they are puts you in a very advantageous position as with 2 of those methods you can literally make money almost immediately. This is a fundamental part of a website – yet the vast majority of websites out there simply do not have it. It’s a shame as those website owners are leaving literally BILLIONS OF DOLLARS on the table. So that you don’t misunderstand – this “nothing” is actually something, but that something is also literally “nothing”. It’s a fascinating and powerful concept that is immediately available to you right now, if you want it. You can literally make money on demand if you’re properly set up. Want to make more money? Then simply send more emails. It’s as simple as that. How to do all of the above with just a laptop! 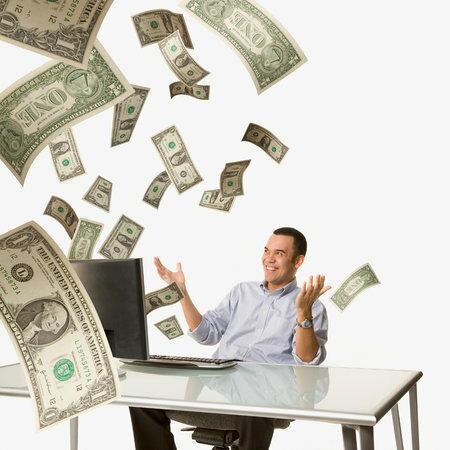 You can be running your entire Internet business from home. You don’t need to hire anyone to run your Internet business for you. Discover how one Internet entrepreneur earns USD35k – USD40k per month with his Internet business. He travels the world with his wife and simply lives off his Internet business earnings that are made sending out emails. Continuity Income: How To Create Your Own Internet Business From Scratch And Make Lots Of Money – On Demand! Edmund Loh, Internet Entrepreneur and best-selling author of “Crushing It”, and creator of multiple of digital products that he sells online to the entire world, in the comfort of his own home. NOTE: Edmund is only 29 years old. He made his first million in his early 20s, a few years after he discovered the possibility of making money online as a teenager back in 2004.